We have been sharing our top tips for the best apps out there for travellers every month for a while, so we thought we would shake it up a bit and give you a run down of the best apps out there for passing the time away. Whether you are trying to make time fly by on a long journey, or whiling away some hours on a beach – these apps are sure to keep you entertained for ours on end! 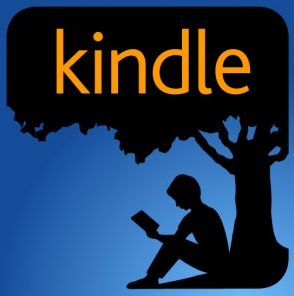 You don’t need a Kindle to read ebooks, just download the Kindle app! It is available for a whole range of devices, and the best thing is that it is FREE! Be sure to download books before you travel so that you can access them offline and keep costs down while roaming. 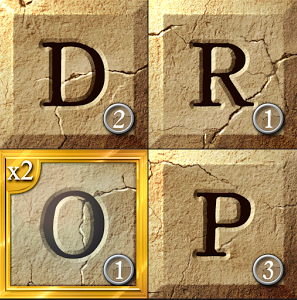 Solving word puzzles is great fun with Dropwords, a game that is a cross between scrabble, boggle and a good old-fashioned wordsearch. Lots of levels to crack, lots of types of games and a variety of time challenges from lightning mode right through to relaxed will keep the challenge strong for a whole host of holidays as you try and beat your personal score as well as the league table! Free and Pro versions available. 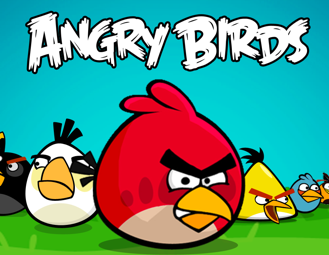 A classic game that needs no introduction – but just in case you have been hiding from smart mobile technology, this is a game that features some very angry birds in some highly addictive challenges to overcome the piggy-wiggies. It is available for Free, but parents be warned — there are some in-app purchase opportunities that younger players may be tempted to take. An excellent app that lets you stream and download movies onto a range of mobile devices – which is perfect for when that in-flight movie just isn’t hitting the entertainment spot! 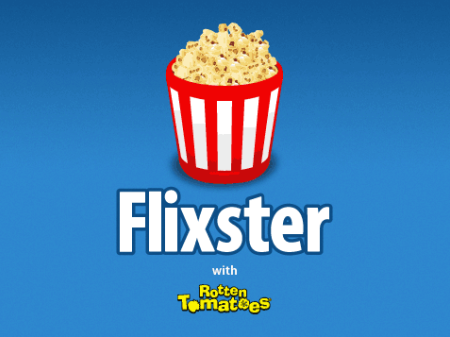 Once again, Flixster is a free app, and it has a wealth of other features so you can watch trailers, prioritise your film list and find out what movies are on at a cinema near you! 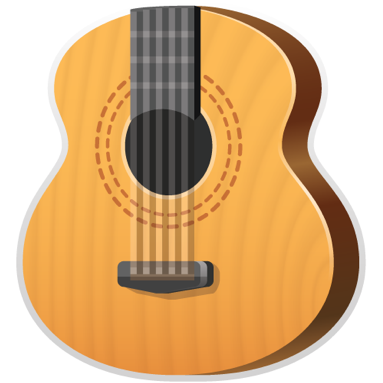 Play along to your favourite tunes or create new ones with this guitar app that is guaranteed to make time fly by! Solo is available for free as a demo, or for a small charge you get extra features for endless hours of fun. Unless you plan to keep everyone around you entertained, we suggest you pack a pair of headphones to keep your fingerpicking skills to yourself. This entry was posted in Fun, Travel Advice on November 5, 2013 by worldwideinsure.